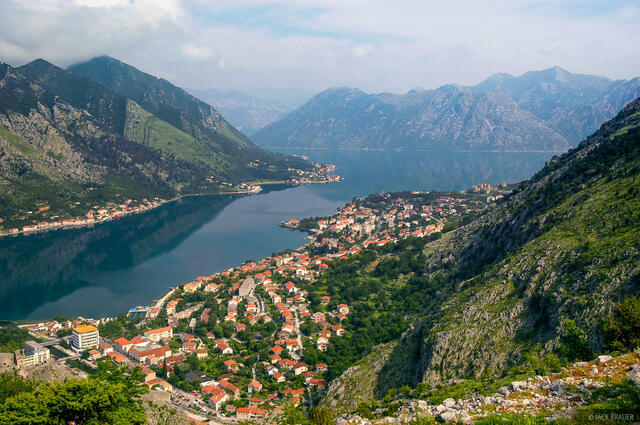 Montenegro, formerly part of Yugoslavia, is an independent country located in southeastern Europe along the Adriatic Sea. 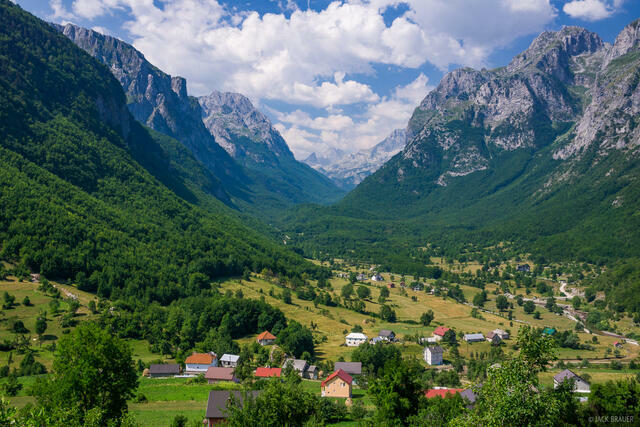 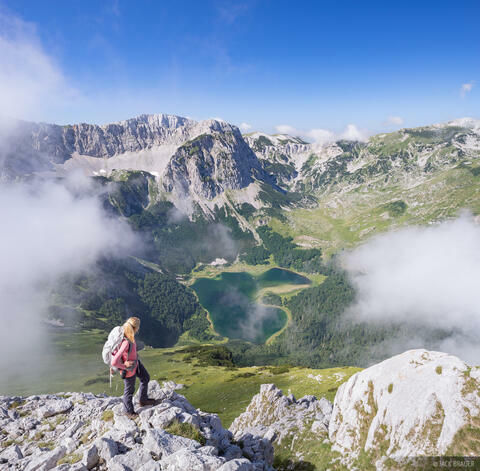 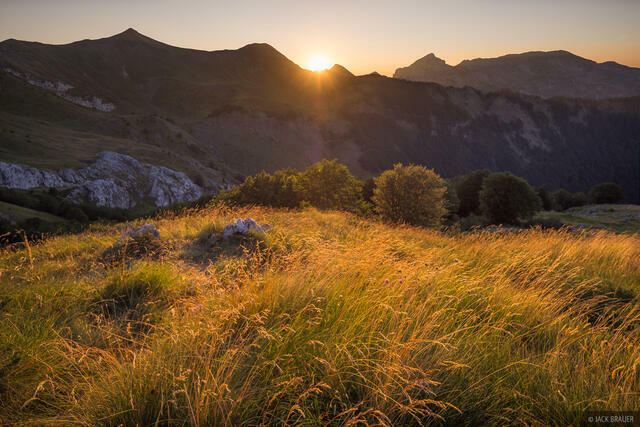 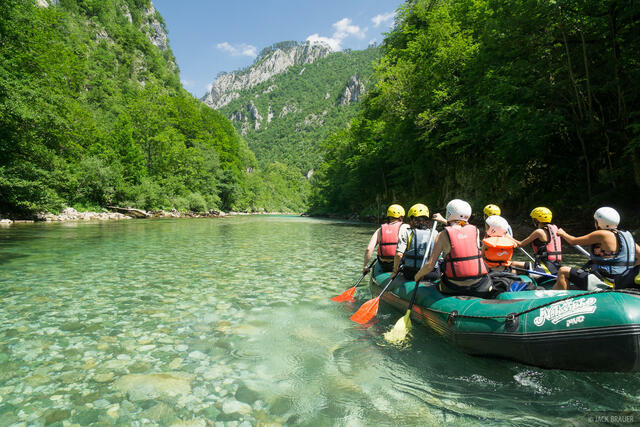 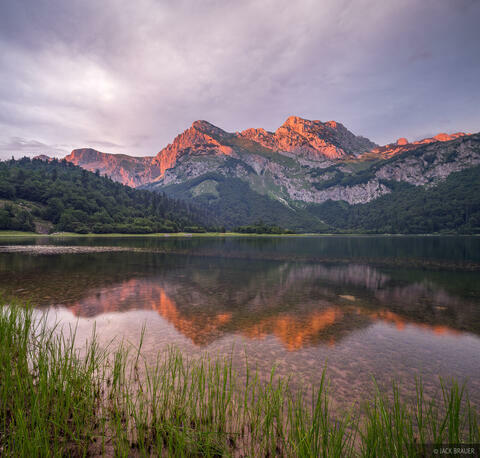 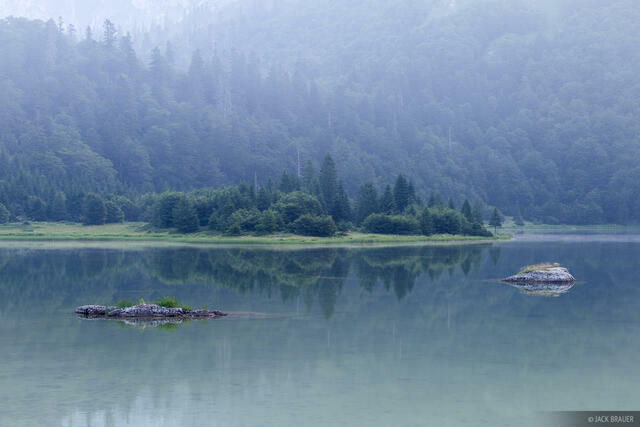 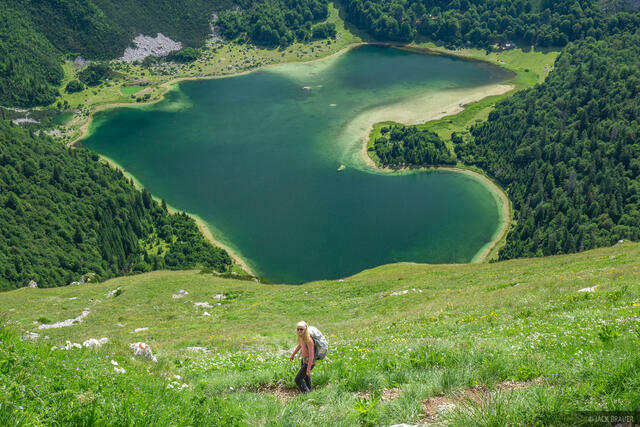 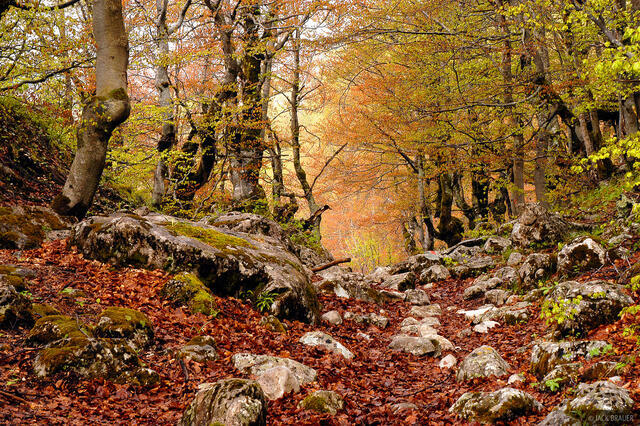 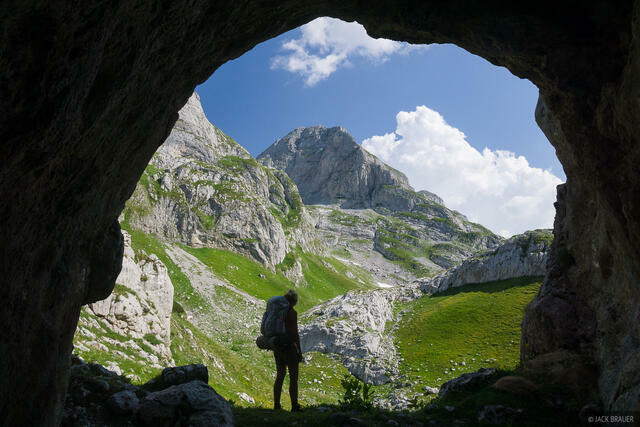 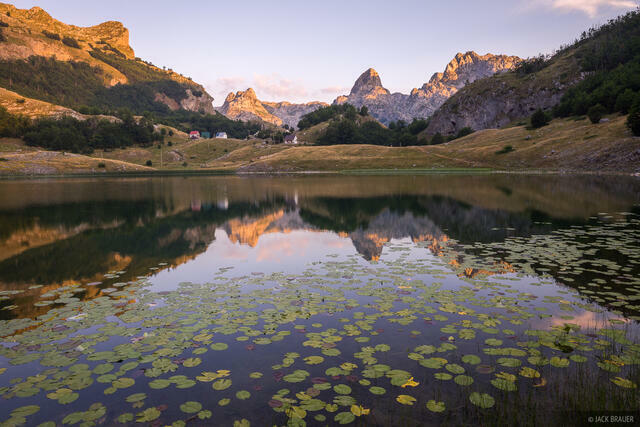 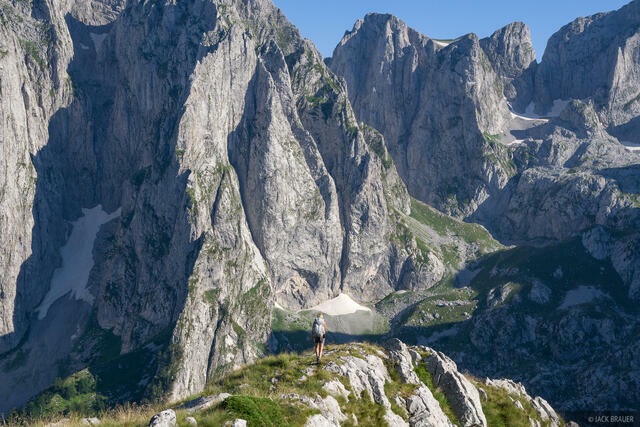 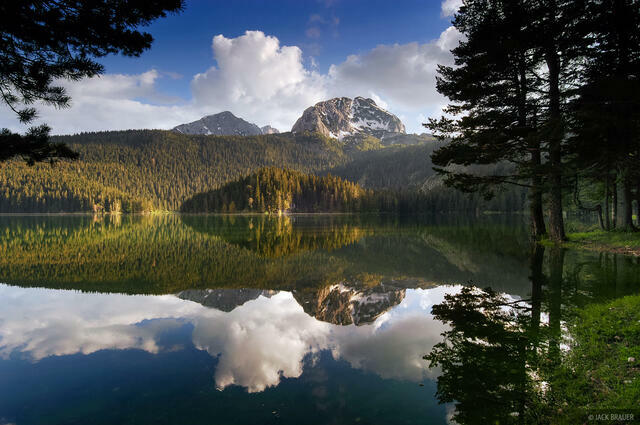 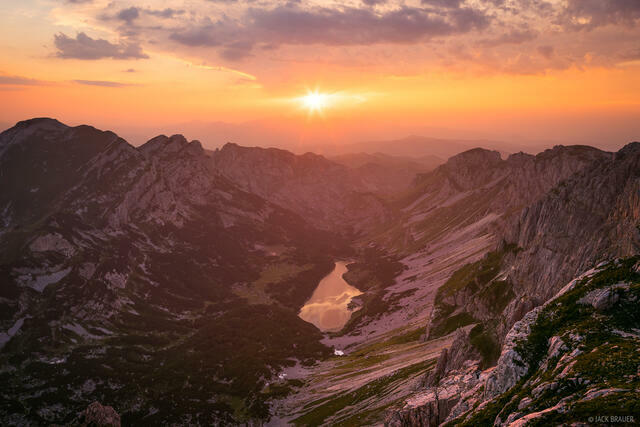 Known by the locals as Crna Gora, this country is home to numerous lush and rugged mountain ranges, as well as Europe's deepest canyon, the Tara. 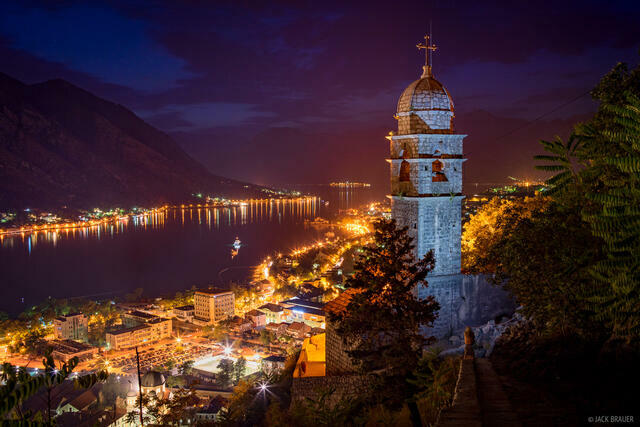 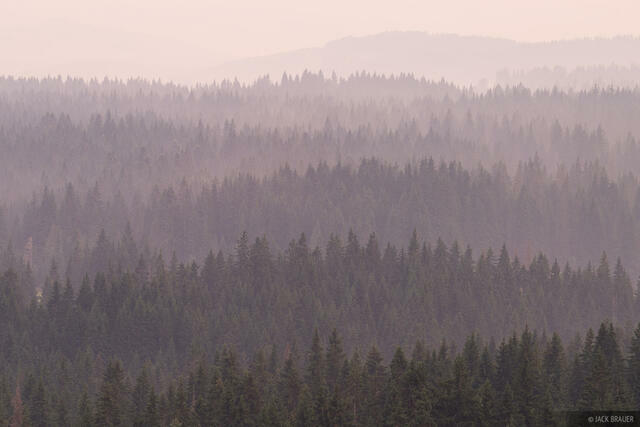 See more photos from Montenegro here.